We are a full service landscaping and maintenance company. 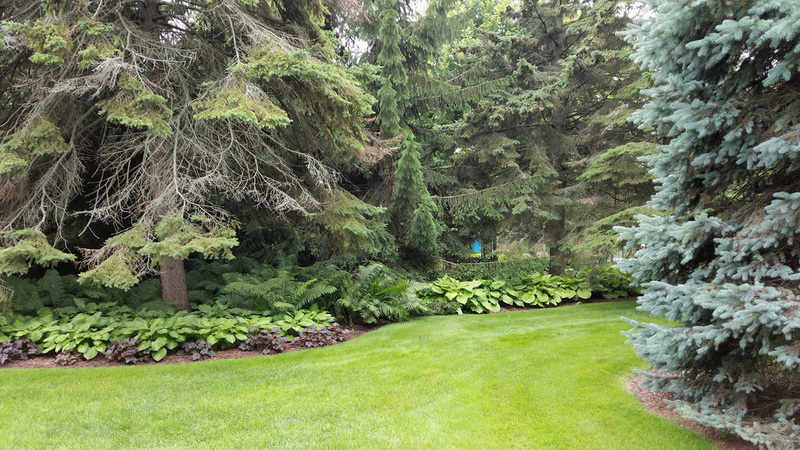 We recommend a customized yearly contract to guarantee that your yard looks its best year round. If you prefer to do your own maintenance, we can create tiered package services tailored to help jump start your lawn. Our services are offered a la carte as well. Listed below are some of our most popular services, and more details about them. Our most popular form of lawn care, we offer lawn mowings as often as twice per week, based on client needs and wants. Prices vary due to lot size. Contact us for a free personalized quote. Marsh Brothers customizes landscaping to our clients needs and wants. We can trim existing plants or create an entirely new landscape design with the help of our landscape architect. We specialize in softscapes, however we can accommodate some hardscape designs as well. Please contact us for more information. The spring and fall are the most important times of the year to lay weed control. Prices vary per yard, so please contact us to receive a free personalized quote for your home. 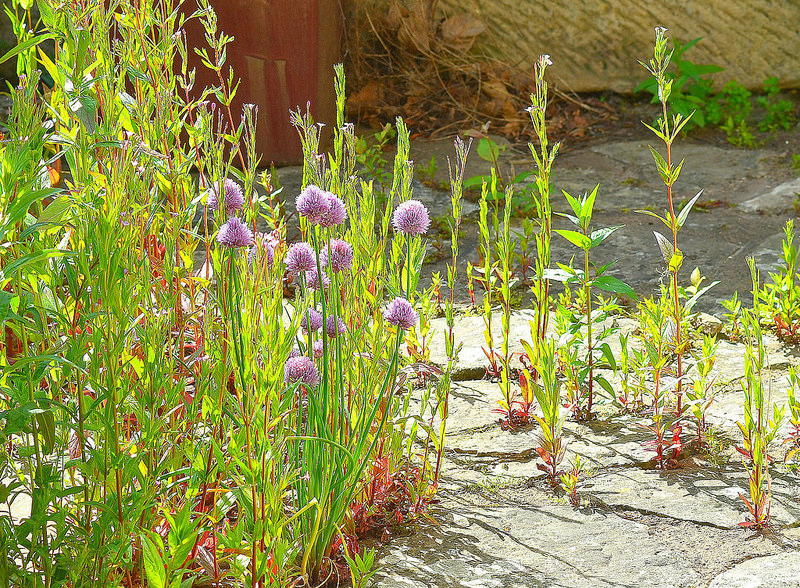 Insects can make or break your home's lawn and landscape. Taking care of these pests before they become a problem is of the utmost importance. 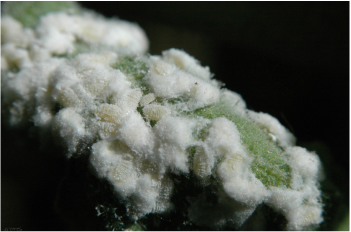 If you believe you have an insect infestation, please contact us today so that we may send out a representative to remedy the problem. Pine needles and mulch are great ways to add texture and depth to your landscape border. Mulch can reduce weeds by as much as 50%, can reduce water loss by as much as 21%, and even comes in a variety of colors to suit your personal taste. 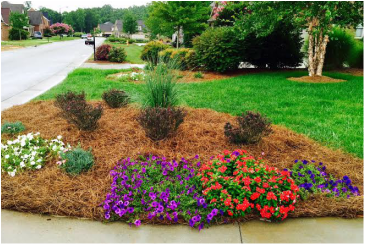 Pine needles are a great substitute to mulch, offering a more economical alternative while still looking great. When fall leaves start to drop, Marsh Brothers will come and clean them up! Typically, leaf removal is once to twice per week, depending on client needs and wants. 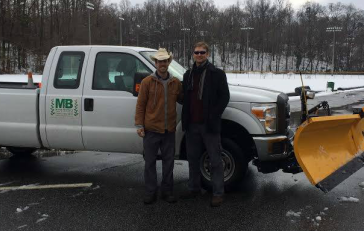 During that occasional winter storm, Marsh Brothers will come and remove snow from your driveway and walkways, either by plow or by shovel. Feel free to call us in advance so we can schedule you should snow accumulate.